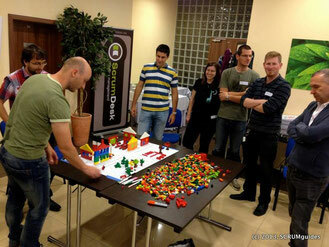 Have you created a new LEGO simulation for Agile and Scrum? Have you adapted and improved a known one? Send us your report and we will publish it.